The XUNDA-T300 series is Cold applied tape coating system for anti corrosion of field joints, fittings, and specifically pipeing. 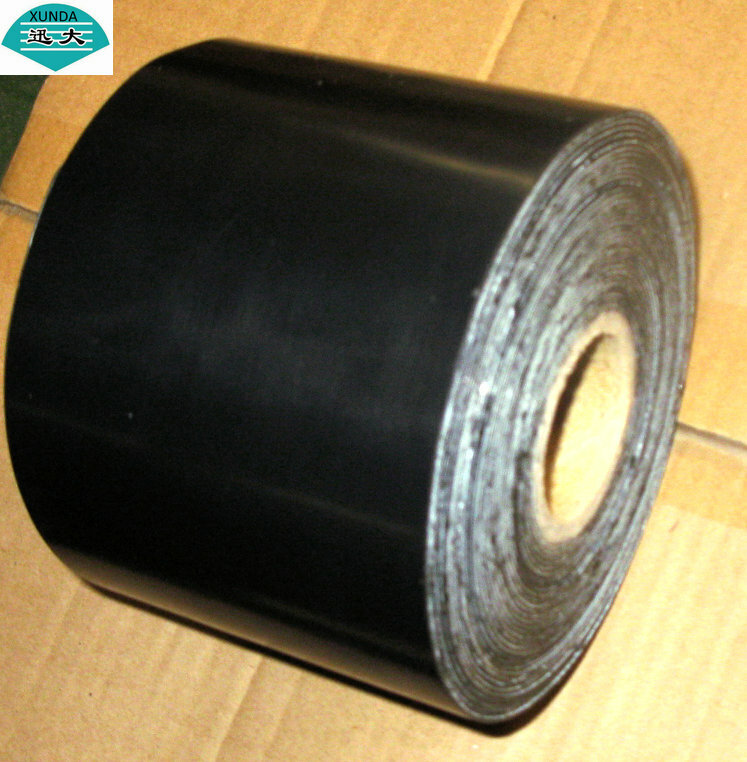 The adhesive is a key in ground performance characteristic coupled with the low and high density polyethylene backing. High chemical resistance under severe condition of soil. Complies with EN-DIN 12068 and AWWA C-214 international standards and also IGS and IPS Iranian standards. Wide range of application and service temperature. Specially fitted for wrapping pipe joints, girth weld, flanges, elbows, fittings and etc. A non stick siliconized interleaf in incorporated.